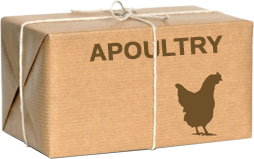 APoultry - Free-Range Natural Meats Made-to-Order. We work with local family-owned farms to bring live 100% natural and free-range livestock to our establishment in Winter Park, Florida. 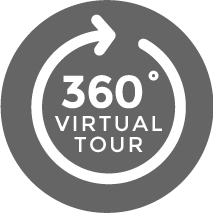 It is not until you (our customer) place an order with us that we process. We process your order while you wait—our products are never frozen. That is farm fresh! Join thousands of your Central Florida neighbors and start eating truly fresh natural foods from APOULTRY! Pullets, Roosters, Hens, Ducks (Muscovy & Pekin) Guinea Hen, Pigeons, and many other items throughout the year; including holiday, cultural, and religious events. Remember, at APOULTRY our products contain no artificial ingredients or preservatives and are shipped to Orlando live for market. All of our products are made-to-order i.e. processed while you wait; meat is never frozen. The nature of providing "farm fresh" foods prevents us from Internet delivery. Visit us today and consider makeing us a regular part of your healthy shopping habits. (Call or Text) English or en Espanol.